Give a Damn!. . 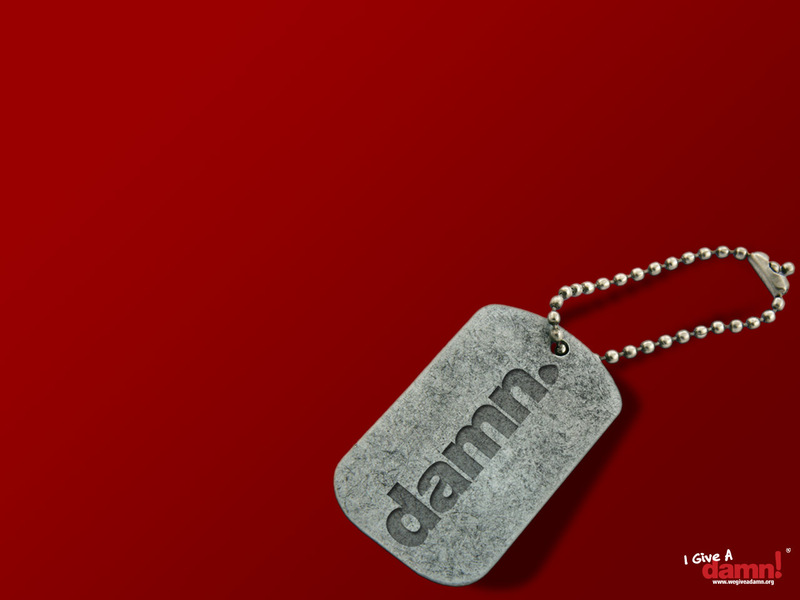 HD Wallpaper and background images in the Red club tagged: red shoes give a damn.